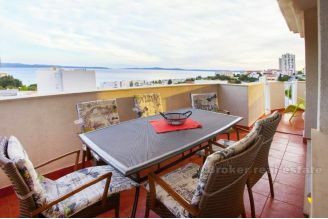 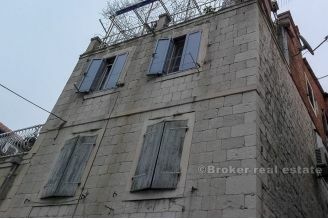 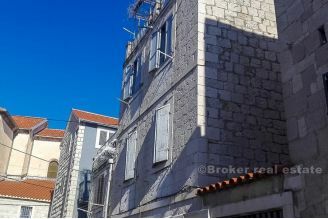 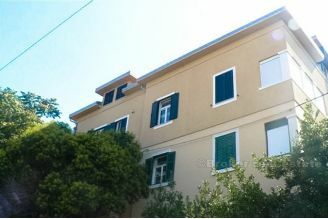 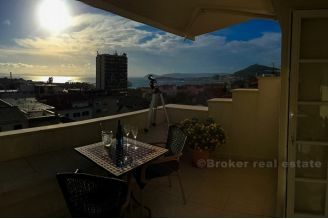 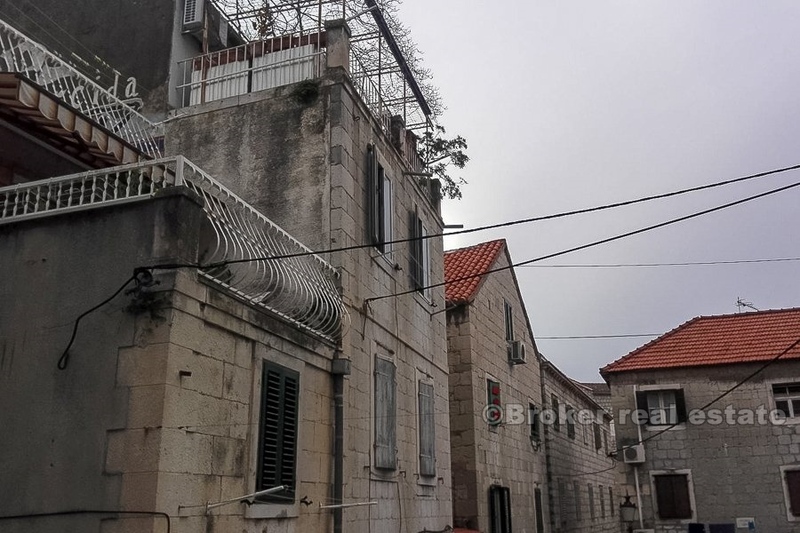 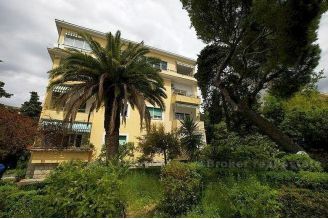 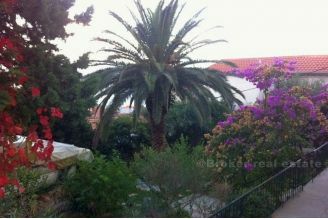 A comfortable two bedroom apartment, about 70 m2, is located in a historic stone house in Split. 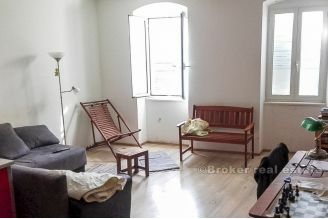 The apartment is conceived in two parts, on the one side a large living room with kitchen and a nice living space while on the other side has the room which has the possibility of dividing into two units if the new owner wants to engage in tourism. 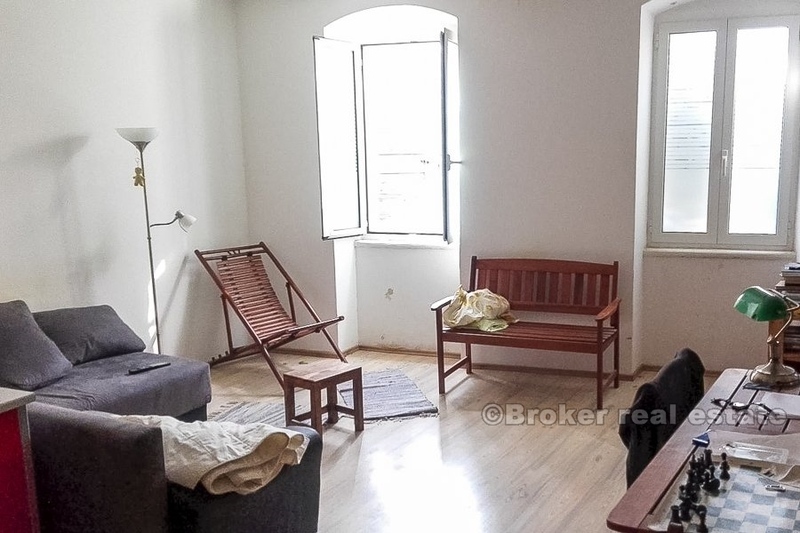 The property is spreading across the entire floor of the house, and high ceilings give the apartment a special charm.